But for all of my Bella-bashing and etcetera, I have a teeny confession to make: I own the books, and I own the movies. I read the books, and I’ve watched the movies more than once (though admittedly with plenty of snorts and “well-duhs” and “oh-gods” throughout). 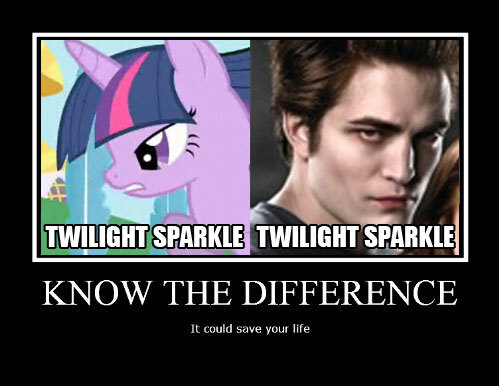 I’m well aware of the insipidness of the romance, how it all seemed to come out of nowhere out of, of all places, a biology class microscope session, and that most of the conflict involved was Bella begging to become a vampire and Edward being ridiculously abstinent to “protect her” (or so he says). And I see what Stephanie Meyer was trying to do with the concept that she had in her head, but I think she was a bit off-base pulling it off. That aside, possibly that oh-so-giddy, irrational part of my “femininity” (which, if you choose, there is such a thing, because let’s face it, when we do get crazy, it’s nice that we can blame it on our hormones before we become sane again) was endeared to the whole concept Stephanie had set up, and that’s what sucked me in, ultimately. And do I honestly regret the time I spent reading those books and watching those movies? Believe it or not, there are worse things I could’ve been doing. But as we all guiltily wolf down a whole bag of chocolate Kisses from Hershey’s (don’t lie, I know you do, and if you don’t, you should, because as terrible as they are for you, they’re AWESOME–personal health permitting of course), so do we all read books that are terrible for your head, but something about it is enjoyable. Anyway, my point is that you can’t know the good without having read the bad to compare it to, and more than that, but you shouldn’t feel at all guilty for watching a movie like Twilight for the sheer sake of watching good-looking men, or women, or whatever, any more than you should feel guilty for gobbling up a whole bag of sweets. 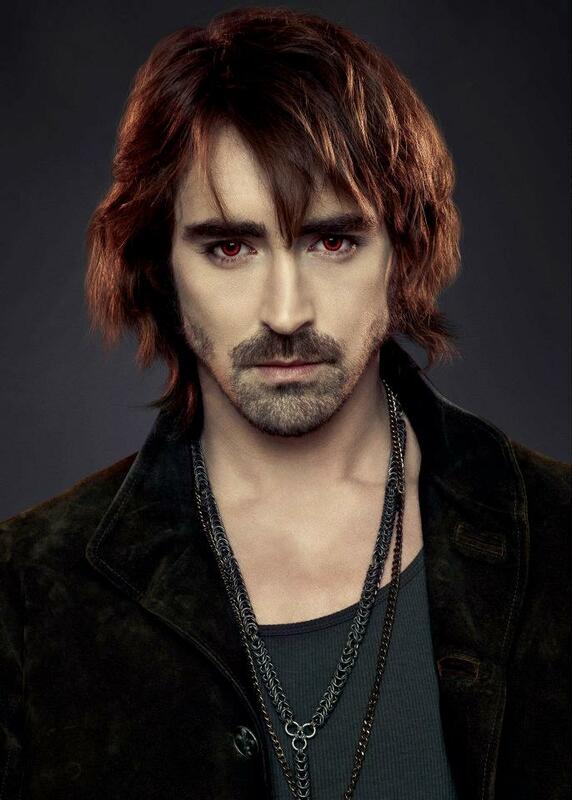 I certainly don’t, and as illustrated above, one of the main reasons I am psyched for Breaking Dawn Part 2 is because the lovely Lee Pace, a.k.a. Ned from the awesome show Pushing Daisies, is in it, and, in my opinion, as a very schmexy vampire named Garrett that, in my opinion, puts Edward Cullen TO SHAME. I see no reason to miss out on that kind of opportunity just because all I might get from watching is a ton of empty calories for my brain. Besides, I’ve got Harry Potter, Hunger Games, and My Little Pony, and my collection of classics from Jane Eyre to a Dickens Digest, and everything in between, to keep me in line as to what’s good compared to what’s bad. Previous Post YALGBTQ with MLP!